We offer Lowcountry Cuisine is traditionally associated with the South Carolina Lowcountry and the Georgia coast. While it shares features with Southern cooking, its geography, economics, physics, demographics, and culture pushed its culinary identity in a different direction from regions above the fall line. With a rich diversity of seafood from the coastal estuaries, its concentration of wealth in Charleston and Savannah, and a vibrant Caribbean cuisine and African cuisine influence, Lowcountry cooking has strong parallels with New Orleans and Cajun cuisines. 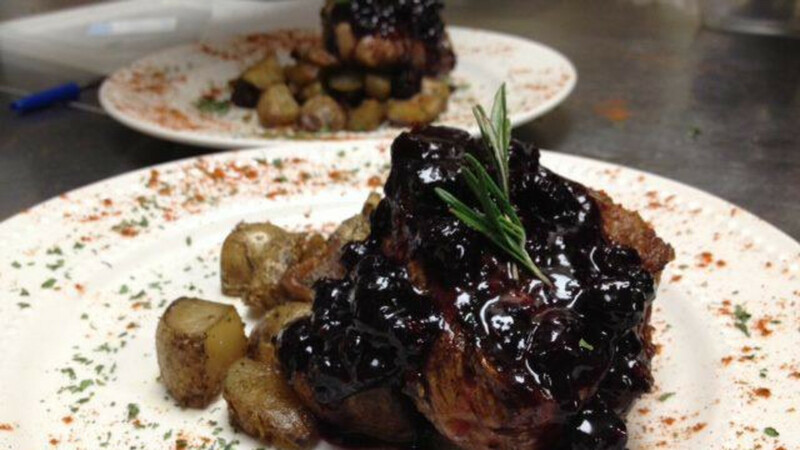 The Morris House Bistro offers that - with the flavor of Wyoming. Dinner is served on Thursday, Friday, Saturday and brunch on Sunday. Our outdoor patio is open at 5pm, weather permitting. Superior Service and Superior Food !